5” Color Touch Display; integrates with EVERNOTE®, DROPBOX, GOOGLE DRIVE™, ONENOTE®, and more. 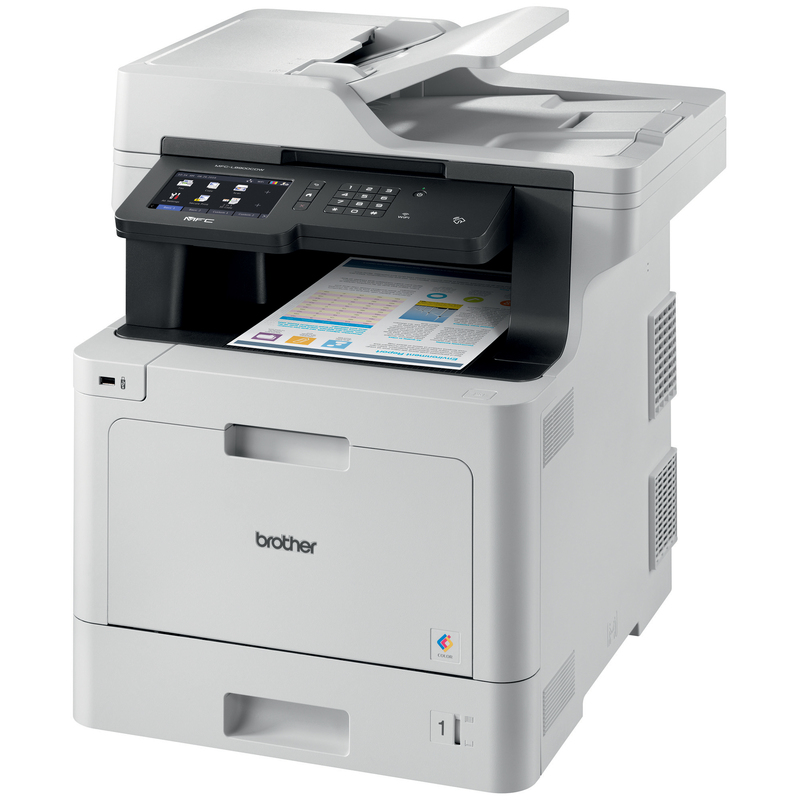 Mobile Device Printing; Airprint®, Google Cloud Print ™ 2.0, Mopria®, Wi-Fi Direct®, and NFC. Plus wirelessly scan to your mobile device. Advanced Scanning; Email, File, SharePoint®, Business cloud services, etc.